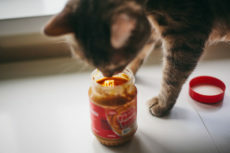 We all know how much dog owners love handing over peanut butter on spoons to their pets, so if you stumbled over here wondering whether peanuts are bad for cats, you likely have the hunch that if peanuts are good enough for canines, they’re probably good enough for felines, too. I have to commend you for looking it up and not acting on a hunch, however, because really and truly, sometimes you just never know. Whether you’re over here because your cat stole a peanut off your kitchen table, he licked his lips when he saw you chomping away at them, or the question just randomly popped into your head, let me answer that question as exhaustively as I can for you right now. 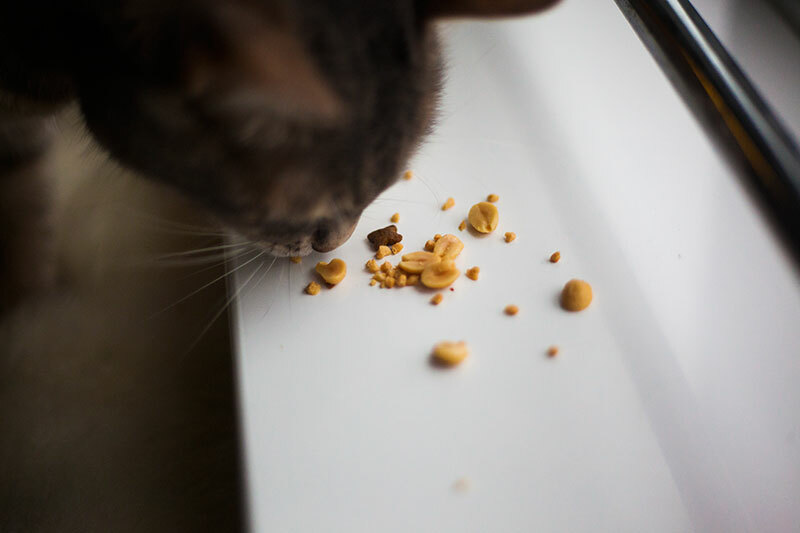 No matter how you dice it (pun intended), it seems peanuts are one of those foods you don’t actually need to be afraid of your cat stealing – or even actively giving to a cat as a snack. 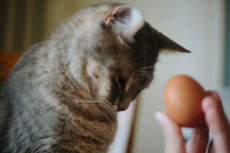 Peanuts are non-toxic, non-poisonous, not dangerous, and not actually bad in any way shape or form for cats to ingest. Are they nutritiously necessary for them? 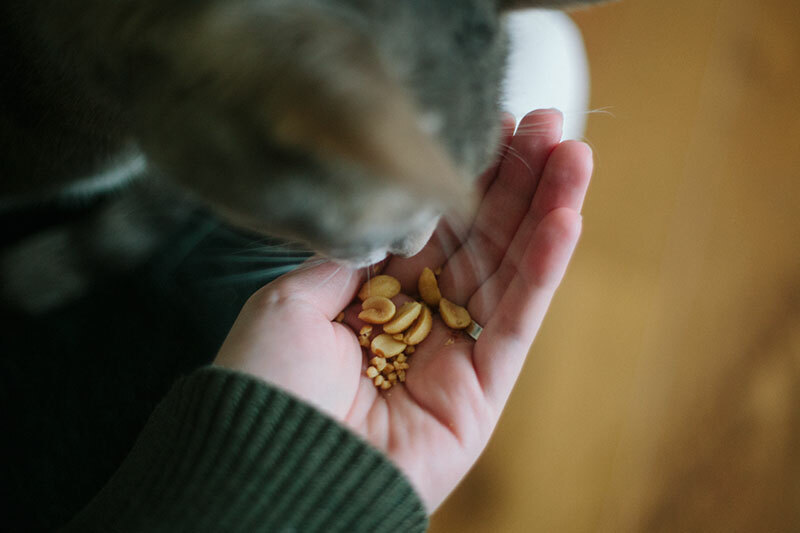 Can a cat benefit health-wise from eating peanuts? 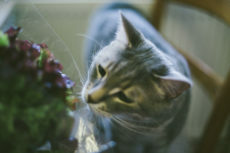 No, and unlike lettuce, which helps cats stay better hydrated (amongst other benefits), there are no real secondary benefits to feeding your cat peanuts. Nonetheless, if you’d like to, say because your cat just plain seems to like them, know that harm is really and truly unlikely to come to any cat from simply eating a few of these guys. 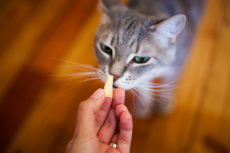 Make absolute sure the peanuts you’d like to try feeding to your cat have nothing on them – no salt, no sugar, no barbeque powder, and definitely no chocolate of any kind – even white chocolate is dangerous for cats! Also, since we’re talking about peanuts here, make sure the husk is off the peanut. Yes, it can certainly be entertaining for cats to play with a peanut in a husk, batting it around the room and running after it here and there, but they shouldn’t be gnawing and nibbling at any peanut husks lest the husk go down the wrong way and lead them to choke, or even do some serious damage going through their digestive tract. Besides that, how you feed your cat peanuts is up to you. You can try giving a cat a peanut whole, but I’m not sure many cats would be interested in eating peanuts that way, honestly. 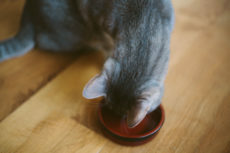 You can try grinding the peanuts with a mortar and pestle to reduce it to very small pieces, you can try handing over some diced peanuts, or try chopping them with a knife – experiment or try whichever way you think your cat will like best! 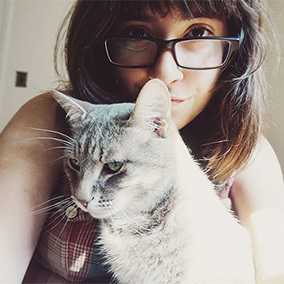 You should never feed your cat too much of anything besides his or her main meal. And yes, alongside peanuts, that does include those store-bought dental snacks you grabbed on your last shopping trip. 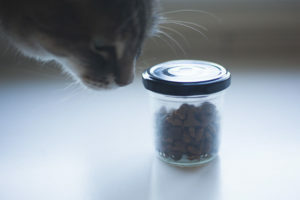 As I stated in my “Can Cats Eat Dog Food?” article: we know if a cat overdoes it on the snack food, he or she will grow to become unhealthy over time. Imagine eating snacks for cats as being just the same as we humans eating snacks. It’s perfectly healthy and fine for humans to eat some non-ideal foods: take out foods, junk foods, desserts, and sweets, so long as the majority of what we eat is healthy. The same is true for cats. And while we don’t know what the exact ratio of wholesome cat food to less-than-ideal cat snacks for perfect feline health happens to be, the rule of thumb I’ve seen floating around is that if your cat’s diet consists of at least 90% high quality cat food, and thus less than 10% of lower-quality snacks, your cat should be perfectly healthy at the end of the day. But remember, this 10% includes absolutely all snack food combined – so again, don’t forget to factor in the store-bought treats as well! What About Peanut Allergies? Can Cats Have Them? 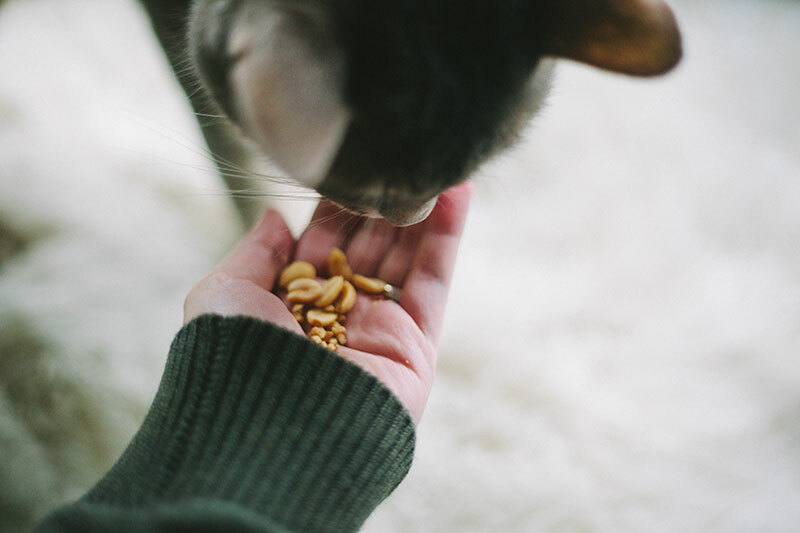 While it seems possible for cats to have an allergy to peanuts, I’ve looked and haven’t really found any first-hand accounts from pet owners stating their cats have a food allergy specifically to peanuts. But maybe I’m just bad at looking? Not sure, but if you find any such accounts, or have an experience to share on peanut allergies in cats yourself, do let me know. Regardless, it seems to be ridiculously rare to find a cat who is in fact allergic to peanuts. 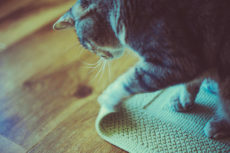 Paying close attention and being aware if any of these symptoms develop is very important, but the most obvious tell you’ve uncovered a food allergy is a cat scratching his or her head and/or neck just after ingesting a food. 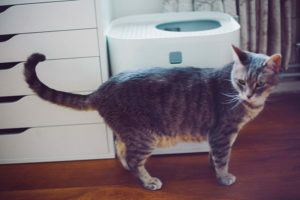 As you likely don’t need to be told, if you suspect your cat has an allergy to a specific food, call a vet, and don’t feed your cat that food again, being sure to keep that food well away from anywhere kitty can reach. Leading Us to the Question: What About Peanut Butter? Curious to know whether this means your cat can eat peanut butter as a snack? Check out this article to learn the answer! Has Your Cat Ever Eaten Peanuts? Has your cat ever eaten peanuts? How did it happen? 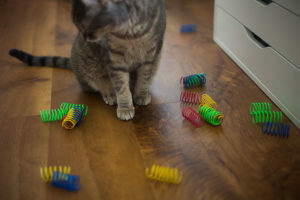 Did your cat find one on the floor, and curiously take a bite? If your cat has eaten a peanut, did he or she like them? 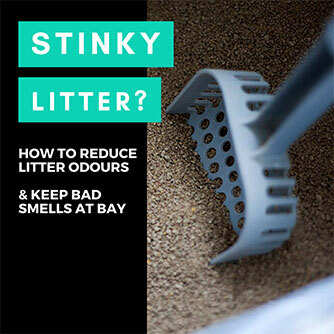 Have you thought about giving your cat more? If your cat already enjoys eating peanuts, what form does he or she like them in? Whole? Diced? Chopped? All of the above? My 1 year old loves peanuts. He like the plain dry roasted unsalted ones. When I have some he’s right there asking for them. I give him halfs and he chews them right up. Never had a cat interested before. Too cute! 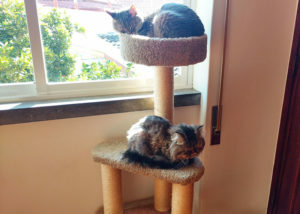 🙂 It is strange how much tastes vary from one cat to the next. My cat ate some peanuts that were going out for the birds. They were roasted and unsalted. I had to move kitty away because he kept eating them. At 4 am he vomited them up mostly undigested. He was only about 6 months old and ate too many! He will soon be a year old and still tries to get peanuts. I don’t let him eat them on purpose. He has rolled the jar onto the floor trying to open it. He is obsessed with peanuts and bread (that’s a whole other story!). Wow, that’s a passion for peanuts if I ever heard one! That’s like cats with catnip or their favourite kibble! So incredibly funny, he sounds like a riot.